In June, an analyst spoke that Microsoft was working on its own phone, due to come out with Windows Phone 8. That was big news. However, nothing has bubbled up about that supposed handset. In fact, when that first report was released, we publicly took the idea of Microsoft making its own phone to task. You can read that specific bit of analysis here as to why, in June, we were shaking our heads. BGR has learned that the Redmond, Washington-based company plans to release its own Windows Phone 8 smartphone in the coming months. Mary Jo Foley over at ZDNet pointed out this morning that Microsoft has been mum on completely putting away the idea of making a phone at some point. The company has repeatedly stressed its partner strategy and focus on the Surface line of tablets as its OEM project. But, it has never said never. So, the company could in fact make a phone and not be caught in a lie. However, the signs are wrong right now for it to do so. Microsoft and HTC just announced “the Signature series” of Windows Phones with the 8X and 8S. In practical terms, Microsoft sees those devices as the base for all Windows Phone 8 devices—the “true” representation of the platform. (What that means for Nokia is a whole other discussion). This is key. 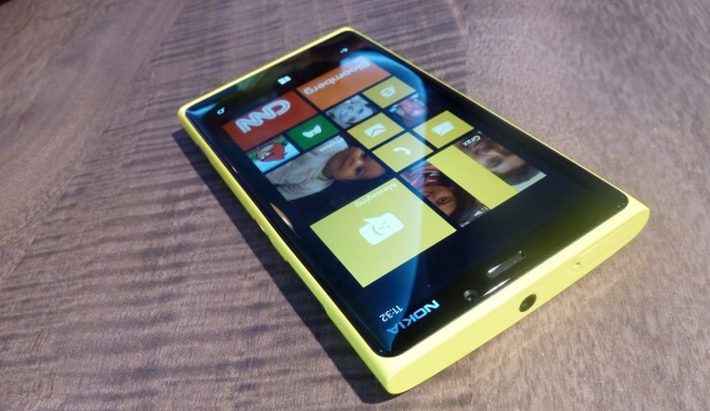 Microsoft has spent hundreds of millions to help Nokia transition into Windows Phone. And HTC is a partner that the company is a hand to with the ‘Signature’ branding. Adding its own product to the mix would not only confuse consumers, but would dilute the total sales potential for its partners that it most certainly wants to keep in its fold; cannibalize their ability to move units, and they could jump ship. Will Microsoft eventually release a phone? Perhaps, but not in the current hardware cycle; when the platform itself is stronger, and could bear such a weight, perhaps. However, for the moment, TNW finds the idea of Microsoft releasing a smartphone in 2012 to be fantastic, and ethereal. Information has come forward to Windows Phone Centralthat demonstrates Microsoft does have their own Windows Phone hardware in the works; in fact, we’ve heard it already exists and is in testing. The source(s) are known to us and not anonymous, though for obvious reasons we must keep them off the record. A new Windows Phone in 2013, after the current hardware crop has enjoyed a holiday sales cycle on its own is far more plausible than a handset coming out in 2012. It could happen. I’m still skeptical. However, WPCentral appears very confident, and having a third story along similar lines in two days from what appears to be different sources is compelling. Something could be baking. The group went from calling the first rumor a 3/10 in likelihood, but moved to a 9/10 rating of the concept overnight due to its new information. Could we see a July surprise from Redmond? We’re digging.